The school will be closed from Monday 22nd October 2018 to Monday 29th October 2018. 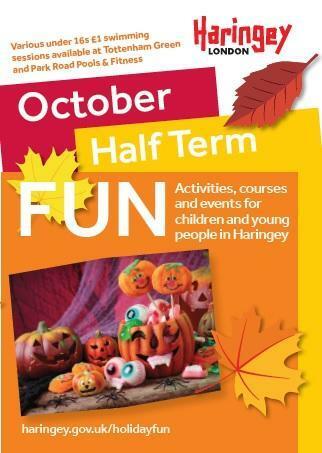 For advice on what children's activities are available during the October half term, please download a copy of Haringey's 'October Half Term Fun' booklet. Find activities, courses and events around Black History Month.